Home » Home & Garden » Home Décor » Candle Holders & Accessories » Hayloft Small Wooden Candle Lantern - 14 3/8" high with handle. 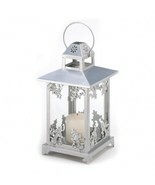 Light a candle inside this beautiful wooden lantern and enjoy the shimmer and shine that lights up your night. 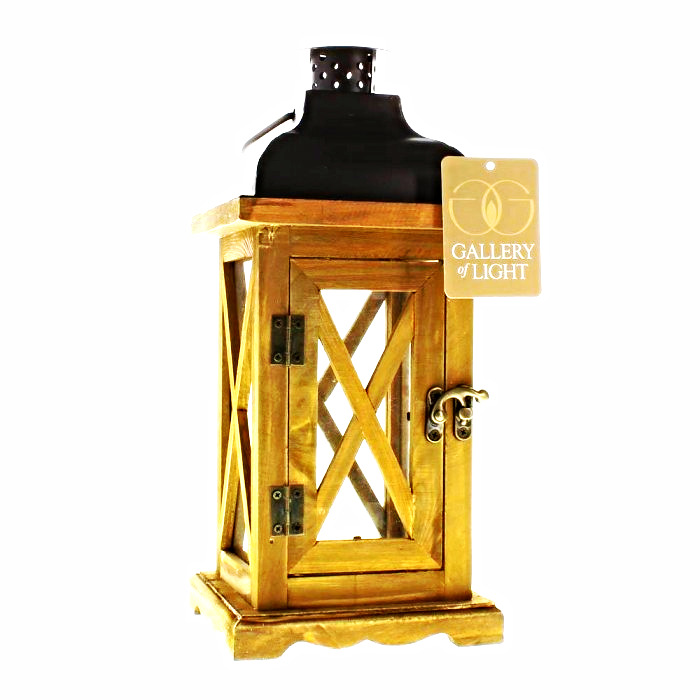 This small lantern features wood construction, clear glass panels and an brown metal top with a hanging loop. 14 3/8" high withhandle; Candle not included; Shipping included.